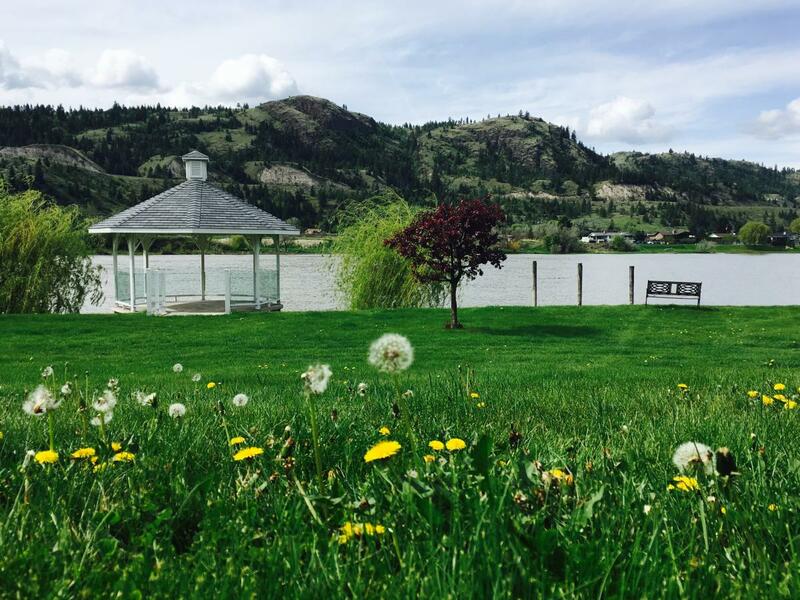 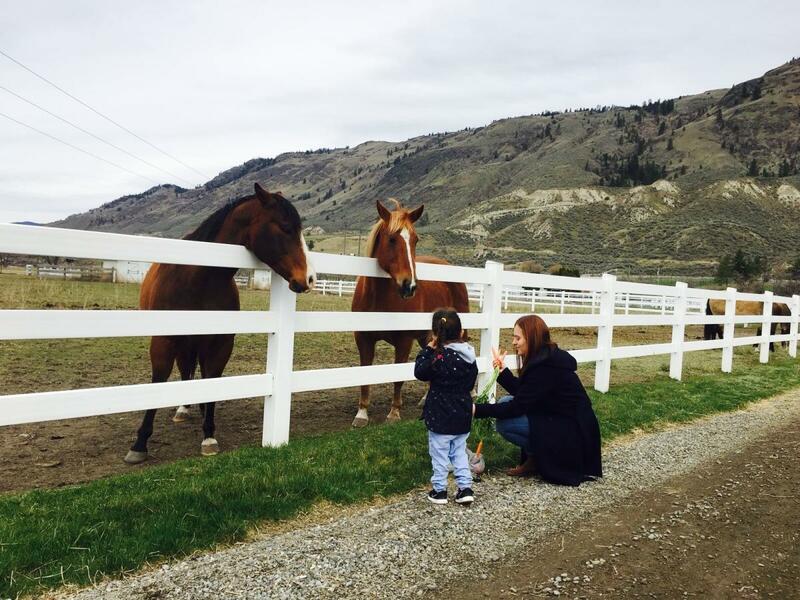 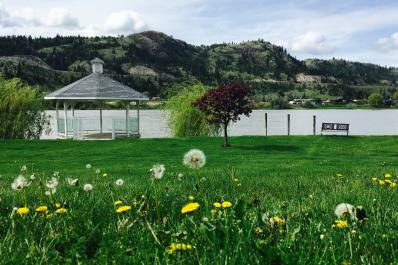 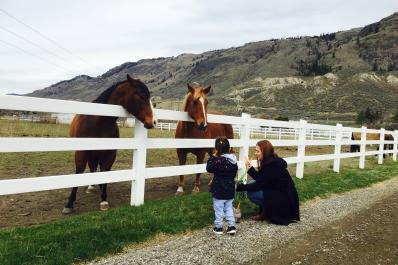 Nestled on 22 ha (55 ac) along the banks of the Thompson River & adjacent to the Rivershore Golf course; we are known for our fusion of relaxation, romance & privacy. 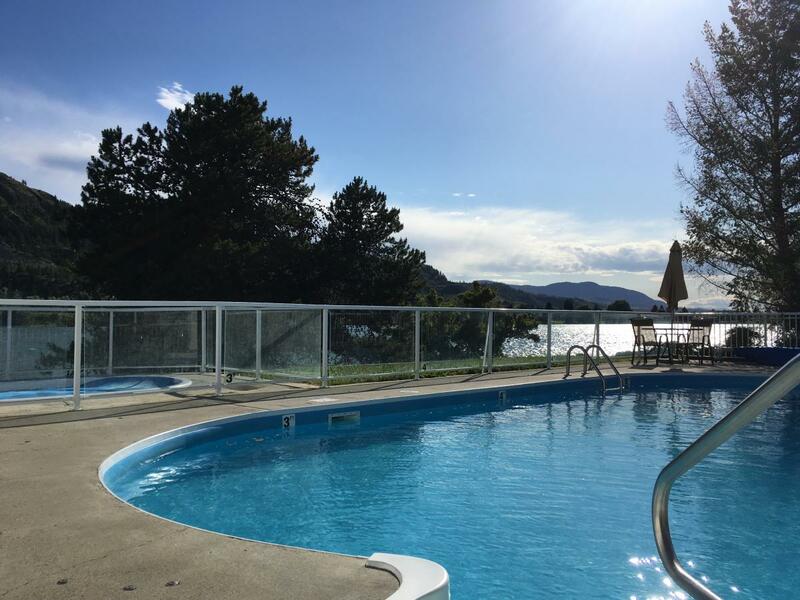 Boasting 57 uniquely decorated guest rooms, complete with spacious decks, 8 meeting rooms, complimentary WiFi & parking. We are perfect for family getaways, weddings & business meetings. 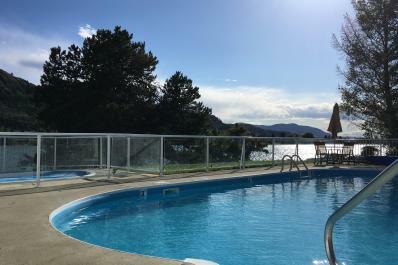 Enjoy a fabulous meal in our restaurant or lounge or relax in our outdoor pool & hot-tub. 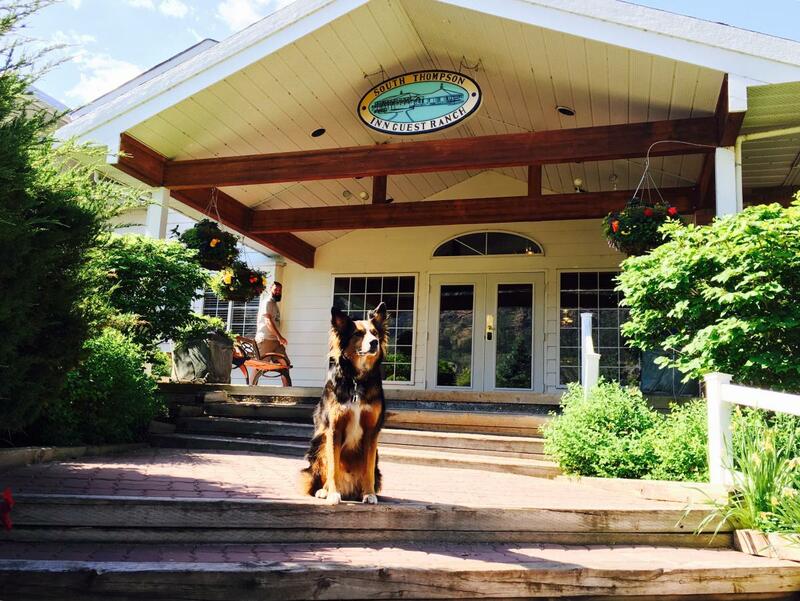 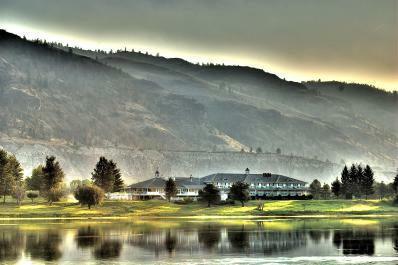 Experience for yourself why the South Thompson Inn has been top rated in Kamloops on TripAdvisor for the past 8 years. 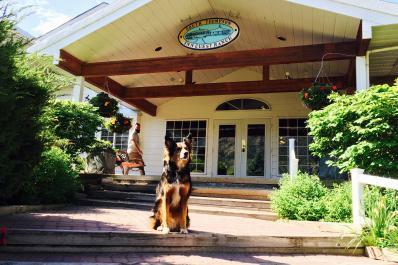 The Inn is beloved for its southern Kentucky style, western hospitality, and cozy atmosphere.